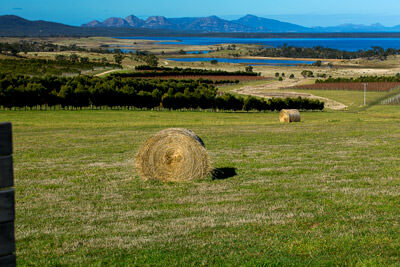 Rolled hay at Devil’s Bend vineyard and overlooking Great Oyster Bay and the Freycinet Peninsula. Add tags for "Rolled hay at Devil’s Bend vineyard and overlooking Great Oyster Bay and the Freycinet Peninsula.". Be the first. <http://www.worldcat.org/oclc/894029799> # Rolled hay at Devil’s Bend vineyard and overlooking Great Oyster Bay and the Freycinet Peninsula. schema:about <http://www.worldcat.org/oclc/894029799> ; # Rolled hay at Devil’s Bend vineyard and overlooking Great Oyster Bay and the Freycinet Peninsula.